BACK ON THE MARKET! NO HOA! 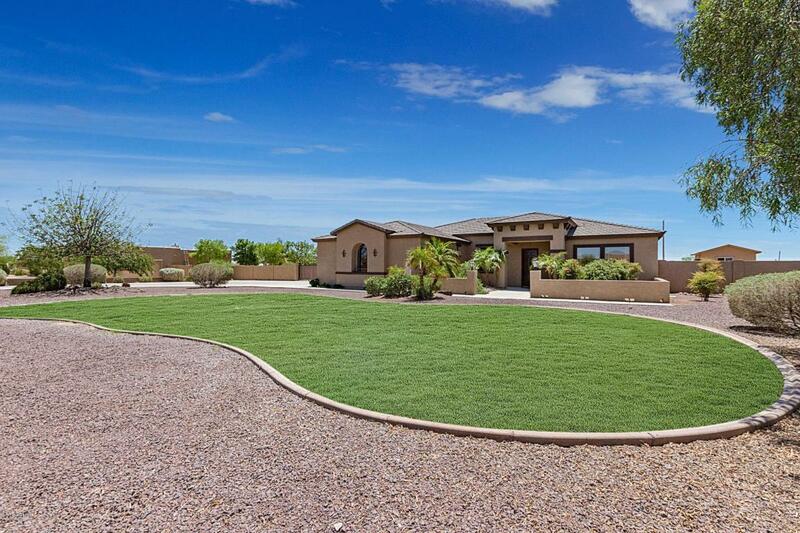 Spacious single story nearly 3000sqft with amazing mountain views on an acre of fenced land. 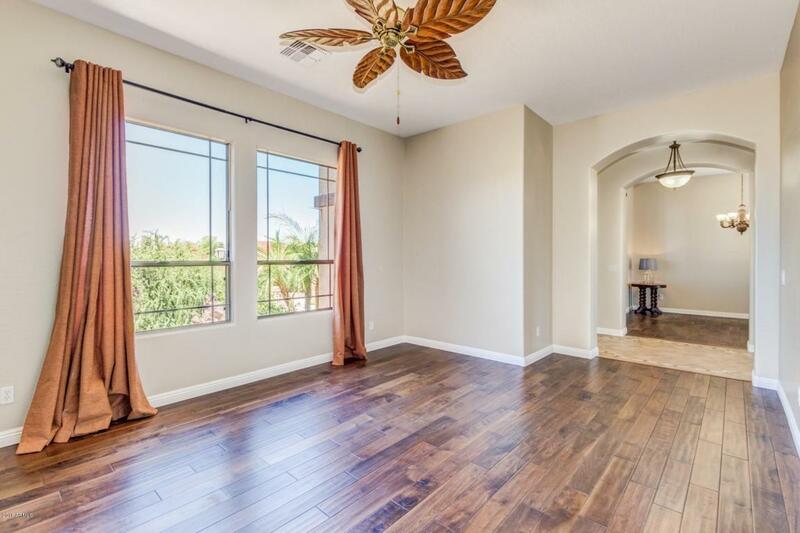 This property has been well maintained, is move in ready with upgraded tile flooring, granite countertops, premium kitchen cabinets, new appliances, dual AC units, tile roof, upgraded fixtures plus fresh interior & exterior paint. Kitchen has a large island, breakfast nook with lots of countertops, perfect for entertaining. 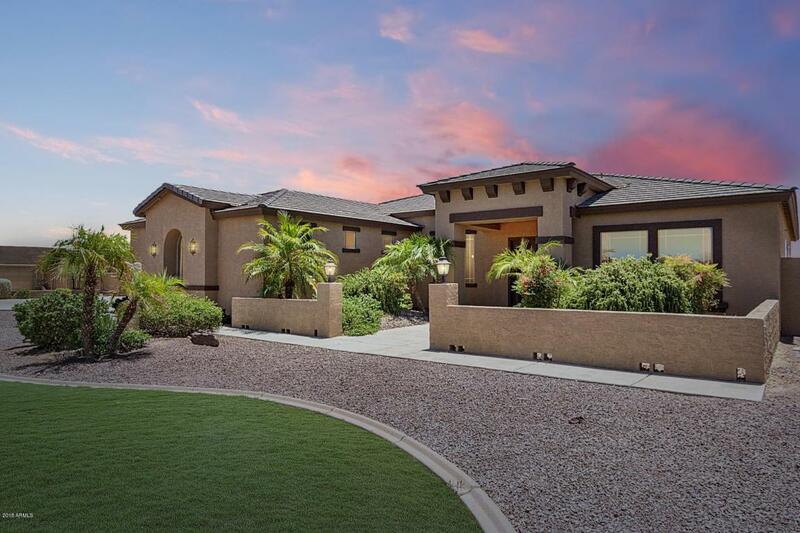 Enjoy colorful sunsets from the large covered patio. 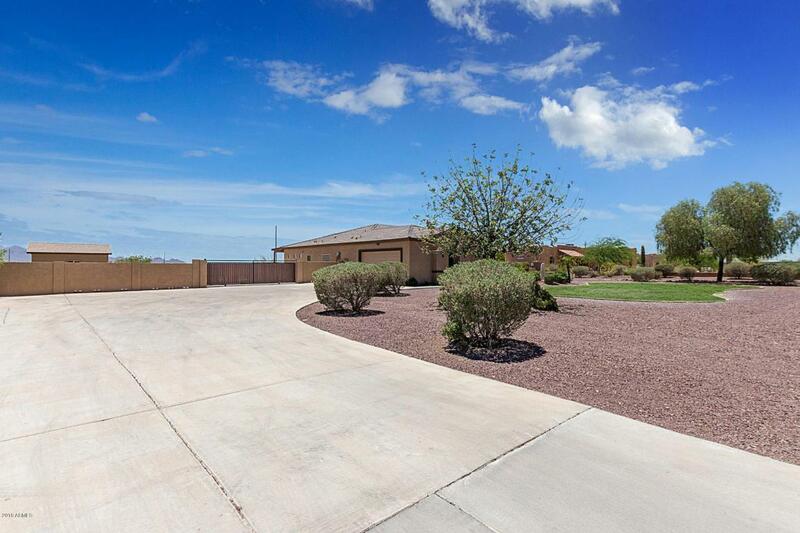 This home has 4 spacious bdrms, plenty of closets/storage space & extra large laundry room. The acre lot features a landscaped front yard, private porch, wide driveway, RV gate, large storage shed/workshop with a covering perfect for horses, motorcycles, ATVs, mechanics workshop, RV garage, etc.